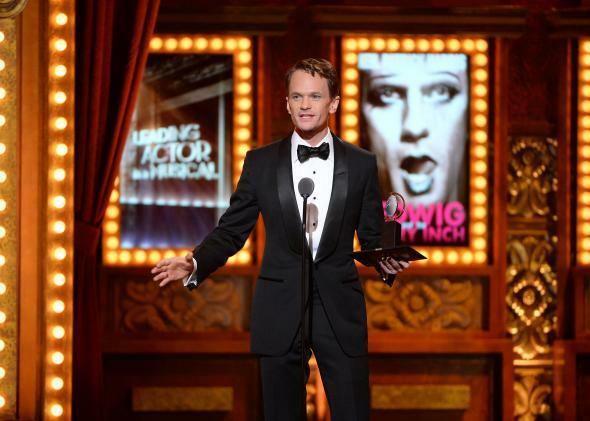 Noted gay Neil Patrick Harris wins a Tony award for Hedwig and the Angry Inch. Welcome back to Ask a Homo, a judgment-free zone where the gays of Outward answer questions about LGBTQ politics, culture, etiquette, language, and other queer conundrums. Aside from discovering a nascent love of both men and New York City in the movie version of Rent, my personal affiliation with musical theater is pretty weak. But there are plenty of gay men who truly adore Broadway. This week, we explore the history and motivations of that great gay archetype, the musical theater queen.